Is buying used tires worth the risk? For those who do not have enough money to buy new tires, buying used tires is their only option. Used tires still have enough tread depth, and it is free from uneven and unusual tread wear. These tires do not have any defects or damage, and if it is less than 6 to 8 years old, it can be a good purchase. However, you need to check the tires thoroughly because buying one is always a risk. You can buy used tires from various sources like repair shops, garage sales, tire stores, salvage yards, Craiglist, Amazon, and eBay. Repair shops and other tire stores that offer used tires get their used tires from customers who have purchased new tires from them. In this cases, the owner of the tires was given no payment for their old tires and are charged a disposal fee of $6 or more on each tire. Thus, the store offering the tires has no cost in their used tires unless they bought them from a salvage yard. The price of used tires can vary from $25 to $160, usually half the amount of the new tire of the same model. The cost will depend on different factors. Thus, you may get the used tire for $50 or $90. Where to Purchase Used Tires? How to Choose Used Tires? The price for each used tires is affected by various factors. These factors are the reason why the stores offering used tires differ in pricing. The primary factors that can affect the price are – initial price, tread left, type of tire, the number of tires you buy and age. The initial price or the original price of the tire is the first factor that used tire sellers consider in computing the amount. So, if a brand new Michelin Energy MXV4 S8 price is around $300 or more, the cost of the used tire will be based on it. If you decide to buy a used tire of this model, then you need to check its original price first. A tire with 10/32 tread left is a good quality used tire and has up to 99% of tread life. However, a 5/32 tread left is still considered a safe tire to buy. If you have plans of reselling your car or you will need to travel several hundred miles, purchasing a used tire with 4/32 tread left is still in working condition. In the US, 2/32 inches is considered as legally worn out. It is vital that you learn how tires are measured. The cost of a regular all-season tire is much cheaper as compared to a high-performance or winter tire. 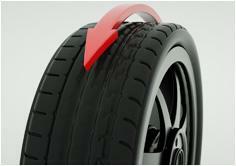 The performance tires are quite expensive since they provide better grip and improve steering. The snow tires, on the other hand, have unique rubber compounds that maintain the softness so they can perform well even during extreme weather condition. The material of a particular type of tire wears fast. Thus it is hard to find a high-quality pre-mounted tire. Both online and traditional shops create special price to draw more customers. Used tire sellers give a discount if you buy a two or full set of second-hand tires. Although the cut given is not more than 10%, it is still a lot of saving. A tire can last up to 10 years. The tire deteriorates over time, so the less the price of the used tire should be. Rubber loses its toughness and begins to crack, so be careful when buying a used tire that is older than eight years. It is best to buy used tires that are six-year-old or less. 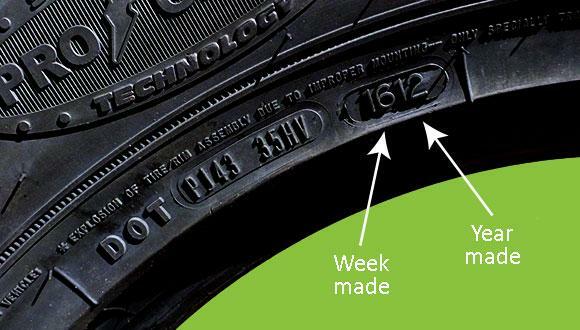 You will know the age of the tire by reading the read date code found on the tire’s sidewall, so you need to learn how to read it. Other sellers offer free delivery for a particular number of tires. Some even offer a free delivery nationwide, but if the order is from another country, then a fee will be added to the price of the tires. The mentioned delivery costs apply for online ordering only. If you are buying the used tire from a local tire dealer and require delivery, you need to check it from the dealer. If you ask the seller to install and balance the used tires, it will cost you around $40 on an average. The total price will depend on the facility, the services provided and the type of tire that may vary from $15 up to $75. Not all auto shops will include in their service the mounting of used tires. There are some that sell only new tires, and they might just install the tires brought to them. If you will buy second-hand tires, it is best to purchase them at your local repair centers rather than in the chain tire shops. 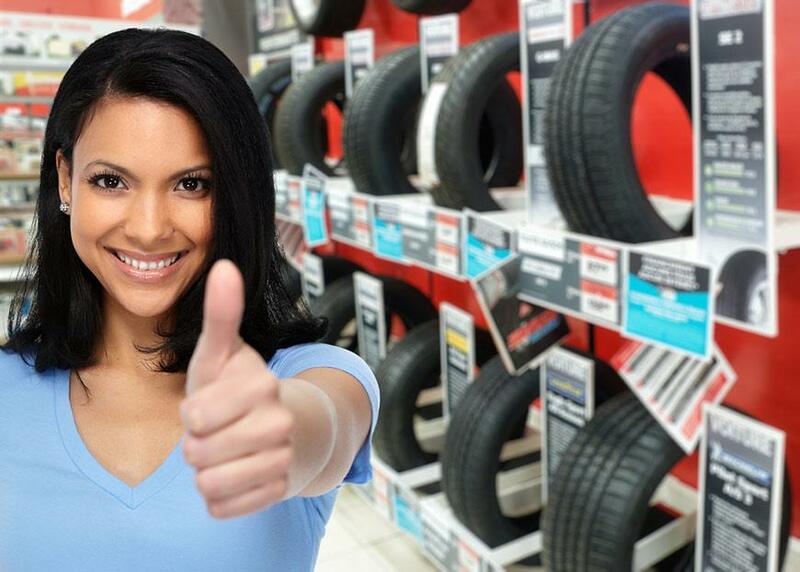 Local stores will help you save some money since they have lower prices than other tire dealers. 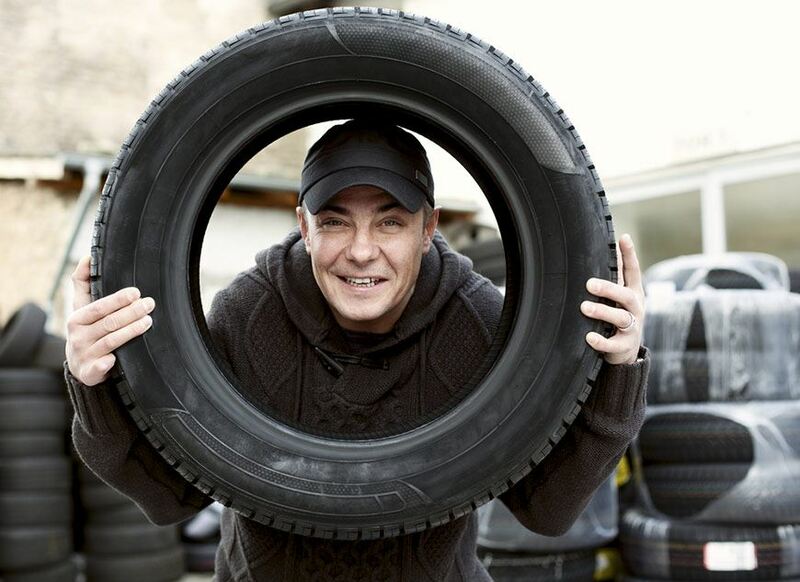 You can buy used tires at online sellers, specialized online stores, and traditional auto shops. Each has their advantages and extra services. The main advantage of buying used tires from favorite auto shops is that you can check the condition of the tires right away. You can check the tire for patches, plugs, uneven wear and other repairs and damages. Also, there is no waiting time if you buy your tire from the traditional shops. You can bring your tire with you. Brick-and-mortar auto shops also offer services like mounting and balancing without additional charge if you buy tires with them. The only disadvantage is that not all types of second-tires are available in traditional auto shops since they have limited space. Online seller like Amazon, Craiglist and eBay offer a wide range of products to choose. You can read reviews and testimonials of actual buyers. They provide the information that you need when buying second-hand tires like age, tread, and other features of any used tire. The primary advantage of the online seller is that you can choose from the different offers of the same model of tire, with various amounts of tread, and different prices for used tires. Most of the time sellers offer free shipping and discounts, so you can find a deal that will meet your demands. Even the famous brands of tires are available on the mentioned online sellers like the Kelly tires which is the oldest brand of tire in the US. 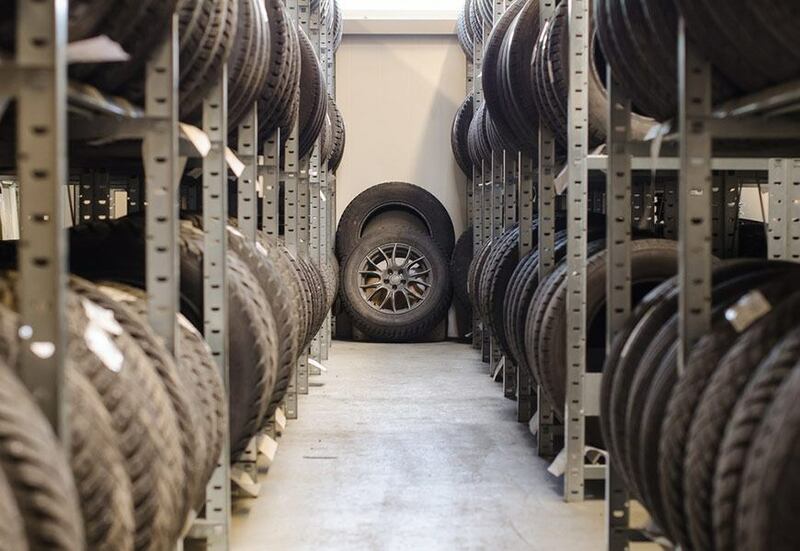 Disadvantages of buying your used tires online include you have to wait for your order to be shipped. Also, scammers who shipped your order might send you a tire with internal damage or other issues. If you do not have a credit card or a PayPal account, you might not be able to buy one. 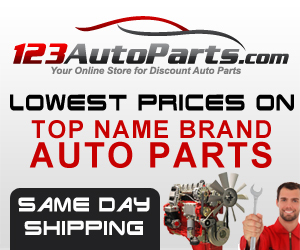 The specialized online stores are the ones that offer new and used car parts, including used tires. The primary advantage is that the shops choose the parts to sell on their own, so the possibility of getting a damaged tire is minimal. 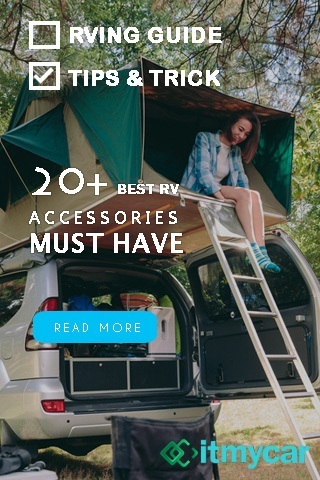 You can consider a lot of options since some services let you find the required category by providing the size as well as other vehicle information. They are also offering free shipping and additional discounts if available. ​The same disadvantage with other online payments, they require a credit card, and you need to wait for your items. One of the essential things that you need to know before buying a used tire is the age. The data code which consists of a four-digit number is on the further part of DOT. The first two digits are the week. The next two is the year. So, 1612 means the 16th week of 2012. Do not buy tires that are more than 8 to 10 years old, even they still look good. When a tire turns 5 to 6 years old, the rubber begins to deteriorate fast. However, a well-maintained tire can be used up to 10 years. Treadwear – it is marked with a number 100 is standard, 200 is times two, 80 is 20% less, and others. This grading indicates that, for instance, a tire with the 380 index is expected to last triple as much as the standard. Traction – it uses letters like AA, A, B, C, where double A indicates the best grip and the braking on wet roads. Temperature Resistance – it uses the letter to show the grade – A, B, or C. Where A means that the tire will not overheat at 115mph speed or higher. B is a sign that it will not overheat at speed 100 to 115 mph, and C that can hold 85 to 100 mph. 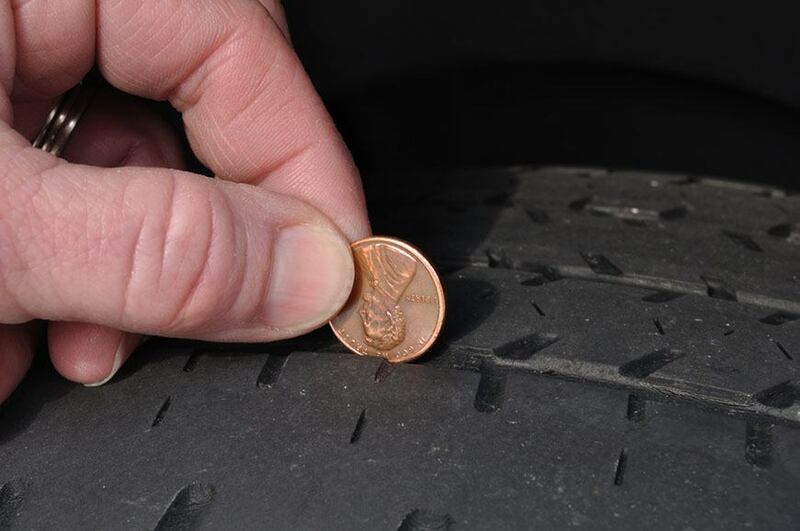 A penny test is done by inserting it with Lincoln’s head upside down into the tread groove. You will know there is not much mileage left if Lincoln’s head is all over the tread. 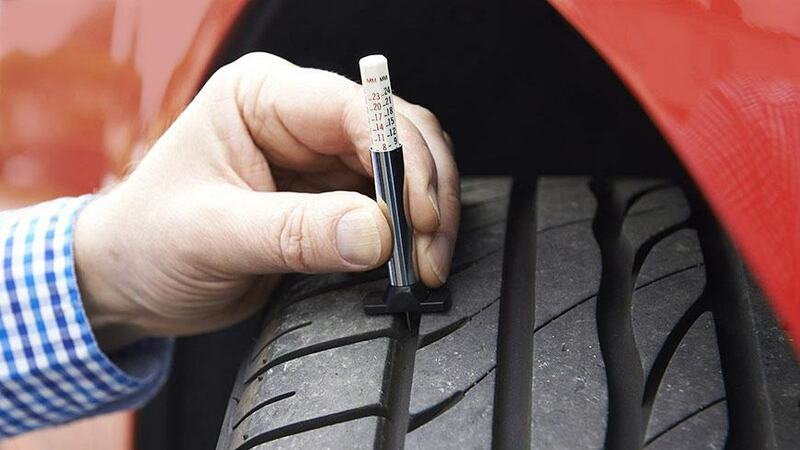 With the tread depth gauge, you need a tool that costs around $5. 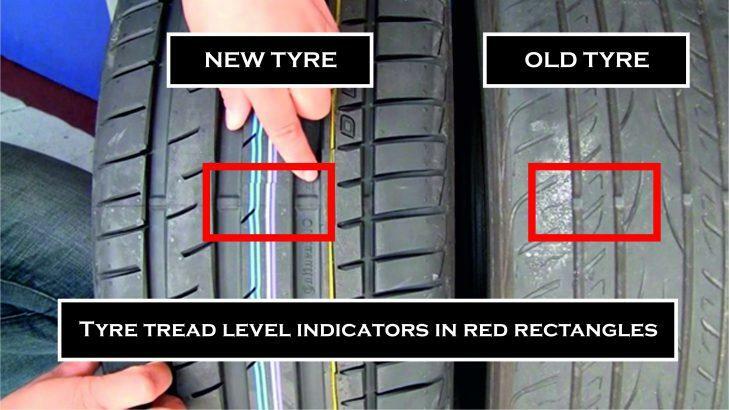 The device will help you determine the tread life of the given used tires. Measuring the amount of tread left is the primary role of this tool. 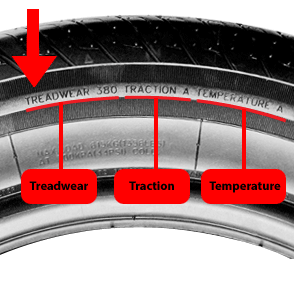 The treadwear indicator is not visible when the tire is new. It is a unique bar in the groove. The gauge is put at the 2/32 height, so the clearer it will be, the less tread is left. The uneven treadwear indicates that the tire is no longer functional or under-inflated, imbalanced or internally damaged. The vehicle might have been overload, used excessively at high speeds, or the tires might have been misaligned. The buyer should know about this, as if the tire has slight uneven damage, it will run for less time and the wear will remain. You need to check if the used tires, you are going to buy have damages and undergone repairs. Check the bead, sidewall, or tread that can make it non-functional. The bulges can be an indication of internal damage. It is not easy to detect. An exposed wire can mean the tread may separate from the tire. Check for even a small cut. It might widen, and it may result in tire failure. Some damages are harmless, but it can impair the tire. Repairs should be done professionally since not all damages can be fixed. If there are patches, it can allow air loss, which will result from issues with air pressure, so it is best to purchase used tires without repairs. Buying used tires are safe if you know how to choose them wisely and find a reliable seller. A new tire like the ATV tire may cost you around $1000 or more for a set. If you search online, you can find them at the lowest price possible. At present, there are about 30 million second-hand tires sold in the United States every year, many of them have up to 90% tread left. Choose a used tire with so much tread at half the price of the original price, is an excellent deal. So, to answer how much is used tires, it depends on the many factors like the original price, the tread depth, the age, and others. You just need to be very careful when buying. This is a comprehensive list for almost everything you need to learn about tires. It’s very informative and helpful especially for those who absolutely know nothing about one of the most important parts of your car. 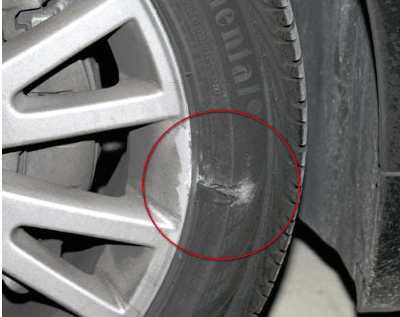 Having faulty tires can cause grave accidents, leading to a wrecked vehicle. In case you need to have collision repair done, visit Santa Ana Body Shop & Collision Center in Houston, Texas. We make your safety our primary concern, and as a family-owned business, we firmly believe that highly skilled services at an affordable price is the surest way to earns our customers’ confidence in our craft. We guaranteed that no repair is finished until you are completely satisfied. This is a GREAT article to learn everything about tires all in one place. This information is very straightforward and informative. We will for sure send customers to this article when they have any concerns or want to learn more about tires in general. If you are ever in need of any vehicle maintenance repair, we are a local auto body shop in Houston, Texas and a collision repair center. 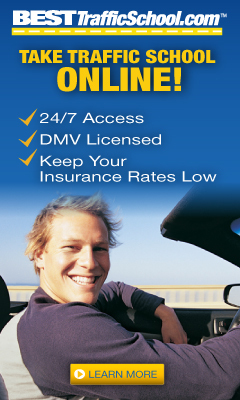 Our primary concern has always been providing customers with great care at affordable auto repair prices. Give us a call anytime, we are here to help answer any questions you may have! Don’t forget sharing for your friends.